Site Description: We have over 60 years of experience in the Ball Bearing and Hand Tool business. We offer You high service and a high technical knowledge. 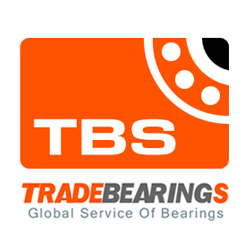 Since establishment 1950, we specialize in Spindle Bearings, Miniature Ball Bearings, Precision Bearings, Needle Bearings, Standard Bearings, Freewheel clutches, Stainless Steel Bearings as well as Hybrid Bearings and Cheramic Bearings. Tips:Dear [www.spekuma.se] site administrator, the links on this page links to your site, you can quickly come here next time to update your site information!You can be routed to the front of the home position, so that more people see the information for your site.